For more than ten years, Dr. Keith Earley has been an organization development consultant with a broad range of experience in change management, executive coaching, diversity and inclusion strategies, team building and group facilitation. Keith has worked extensively in corporate, government, legal and non-profit sectors. Following completion of his doctorate, Keith joined American University’s School of Public Affairs, and Georgetown University’s School of Continuing Studies, as an adjunct faculty member. He also has served as the Director of Diversity & Inclusion at the Finnegan, Henderson, Farabow, Garrrett & Dunner, a global intellectual property firm. Prior to that he was the Vice President – Employee Strategies & Practices in Freddie Mac’s Human Resources Division, which he assumed following 17 years of practice in Freddie Mac’s Legal Division. 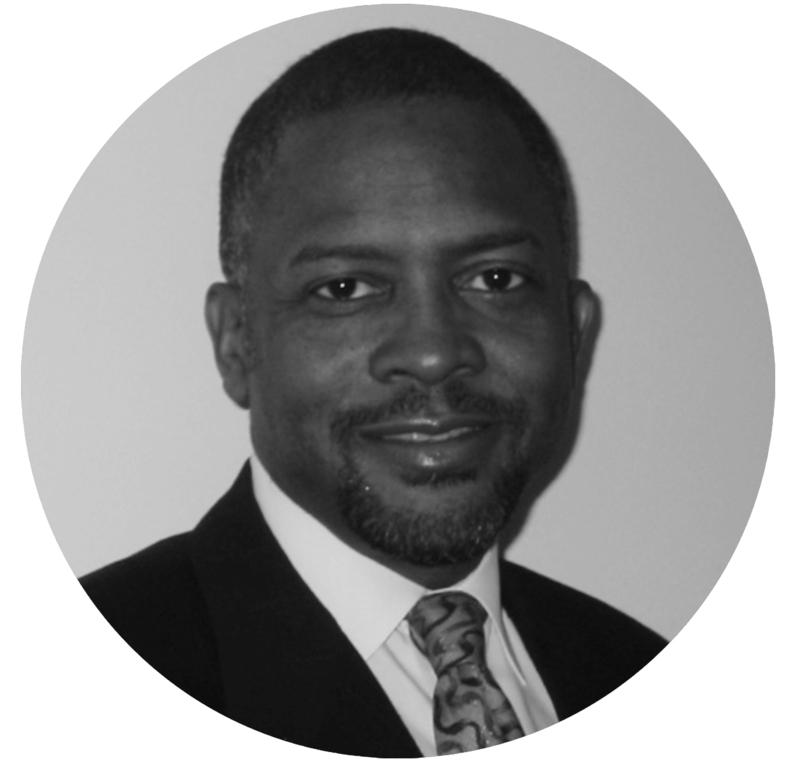 Keith has a PhD in Human & Organization Systems from Fielding Graduate University. He holds Masters degrees in Organization Development from Fielding and from American University. Keith is a graduate of Rutgers University Law School and he completed his undergraduate work at Cornell University.